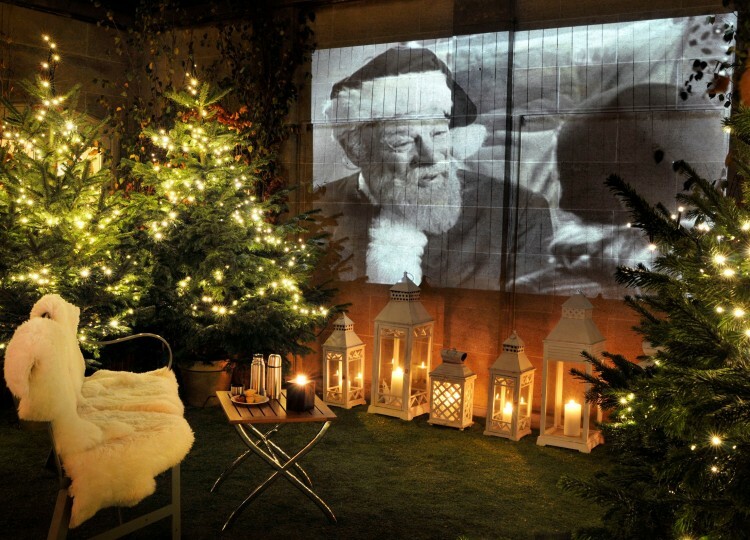 Overlooking the twinkling city lights below, get snuggled up in the Berkeley’s beautiful and ultra Christmassy rooftop winter cinema. Just imagine. Elf. 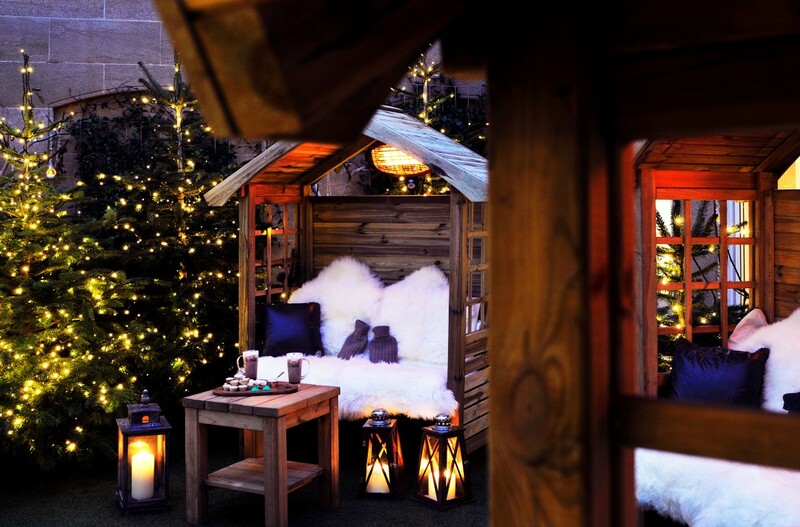 But with Moncler fur wraps, hot water bottles, mulled wine and mince pies. Does it/will it/can this get any better…? And if you feel like going the whole hog, you can opt for their special Christmas Market style menu so you can put the order in for scrumptious hot food and an ice cold bottle of champagne.